Product Updates – How can we help? 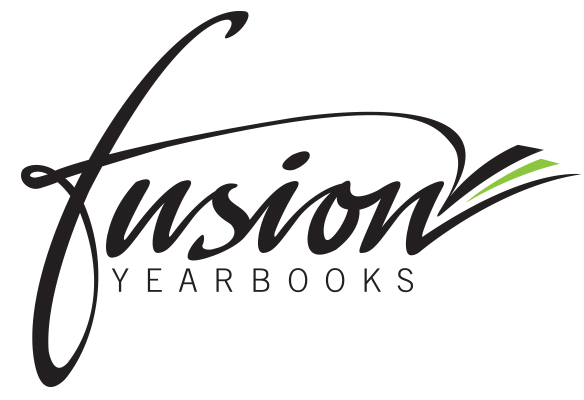 Fusion is updated on a regular basis. Find out what's new every month!